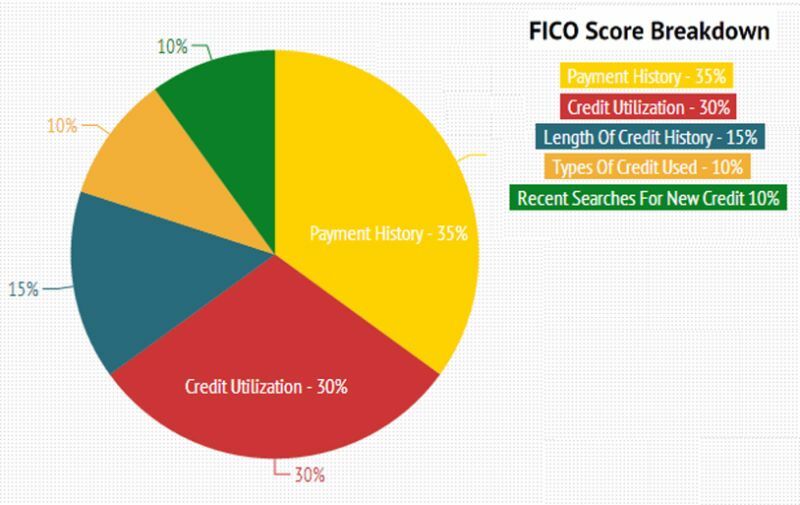 30+ Credit Score Charts & Ranges. What is a good credit score? People nowadays are becoming largely dependent upon credit as it plays a very vital role in our everyday life. Either you are a student, working professional, parent, or a business owner, every one requires credit to continue with their daily activities. For this reason, it has become essential to maintain a good credit rating. 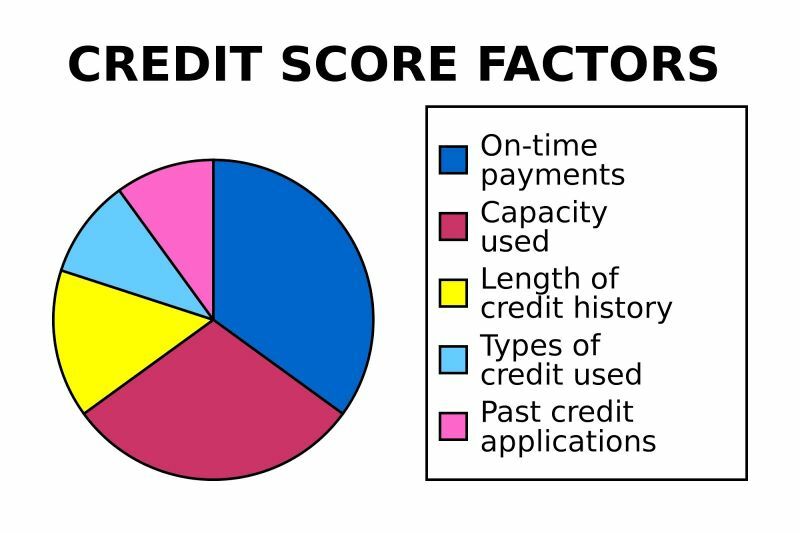 However, one can only maintain good credit history when they understand the personal credit reports and what a credit score chart is. Actually, a credit score chart measures a person’s credit worthiness, as credit is granted to a person depending upon their credit score history. 2 What is a Credit Score? 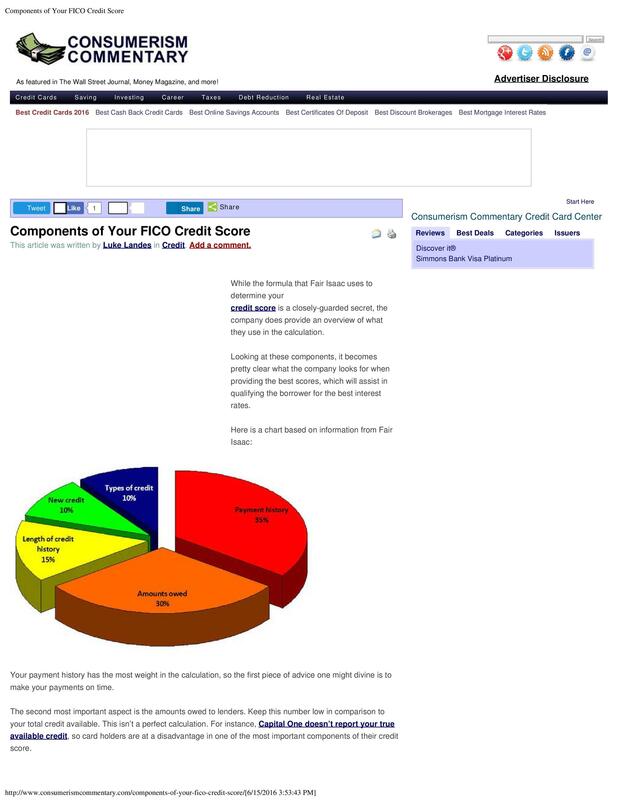 2.1 How is Credit Score Calculated? 3 What’s a Good Credit Score? 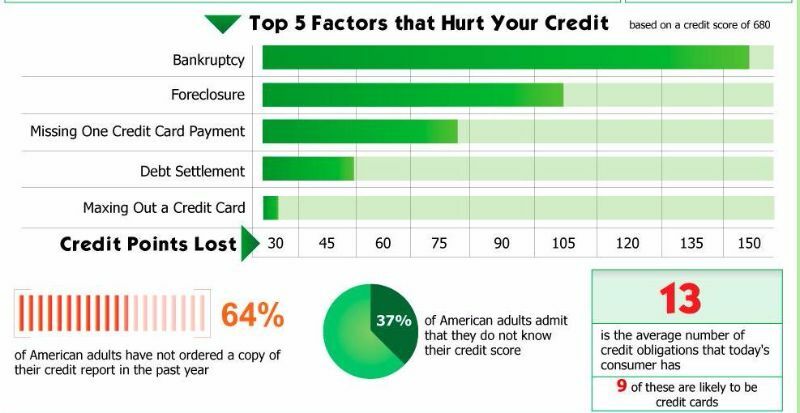 5 Why do you Need a Good Credit Score? 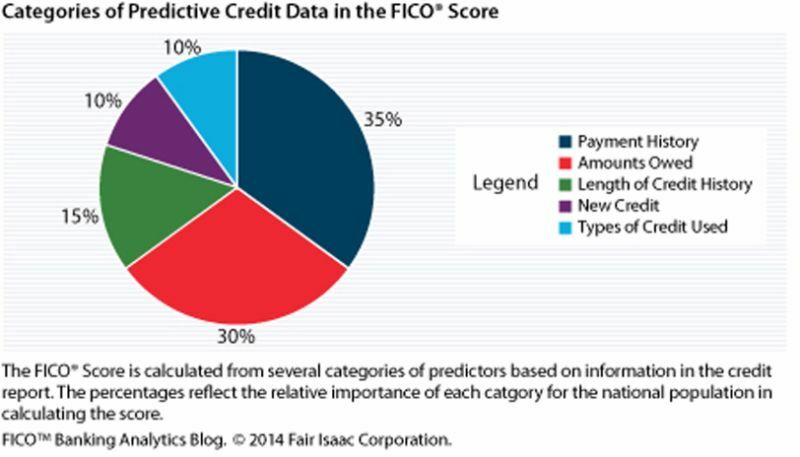 7 What are the Three Major Credit Agencies that Provide Credit Information? A good credit score history helps you in purchasing a number of things, no matter how big or small they are. 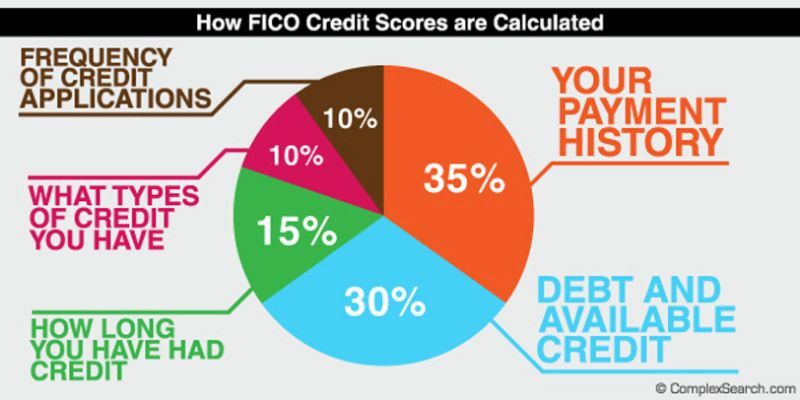 So, do you really know what’s a good credit score? If you nodded in disapproval, then in this article, we will explore why we need a good credit score, the agencies which provide credit information, defined credit score ranges, rating charts and some tips to improve or maintain the credit score. 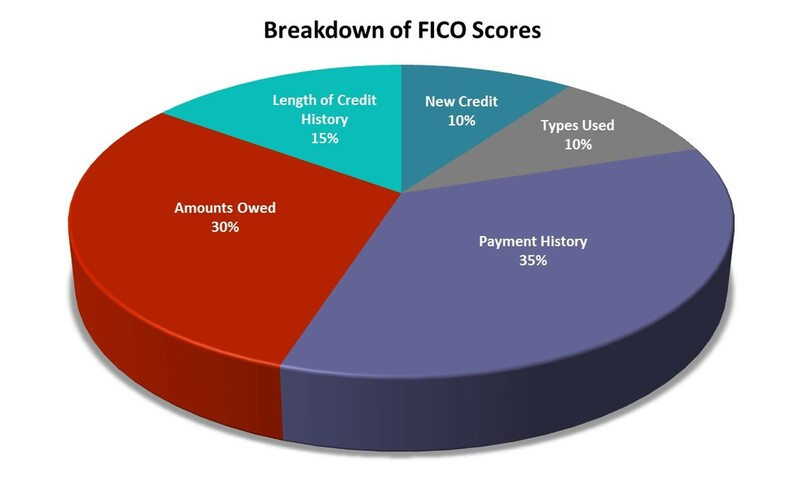 A credit score is popularly known as FICO score. It was started by the Fair Isaac Company; that is why it was given that abbreviation. 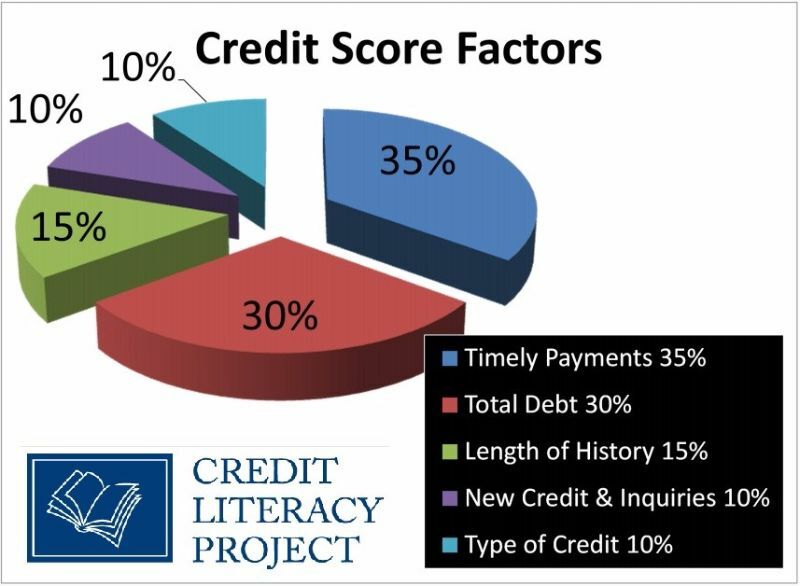 A credit score is actually a 3 digit number that reflects the likelihood of a creditor to pay their debts. Whether you like it or not, credit scores helps gauge your financial stability, defining whether or not you are good at borrowing and returning money back to the debtor. 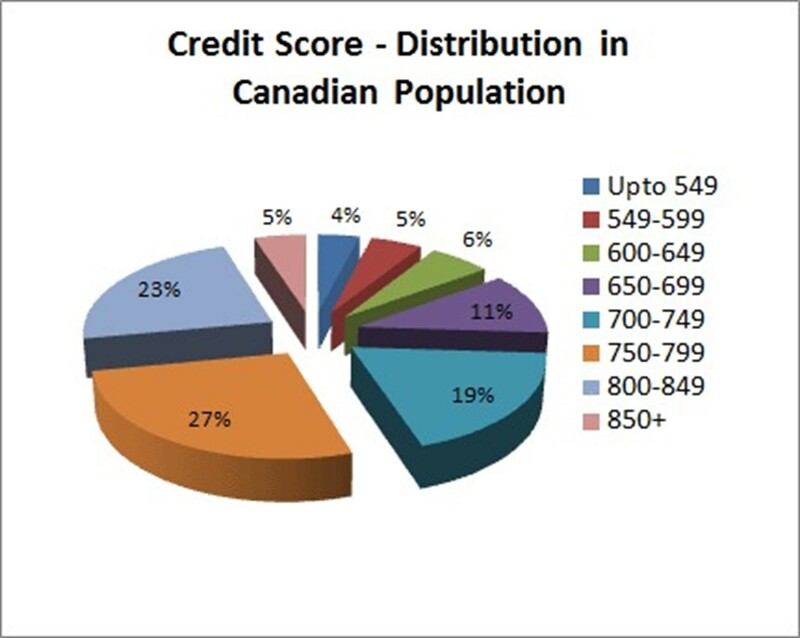 Credit scores are determined with the help of several models; therefore, there are chances of varying points. 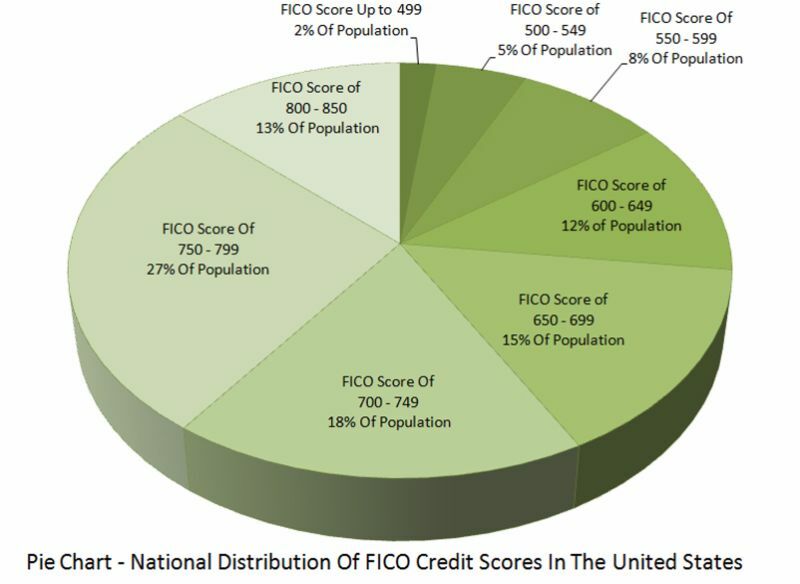 Considering the FICO score, which is the most commonly used model for credit scores, it has 49 different versions to it. The variations in points are dependent upon what is important for the company to calculate. 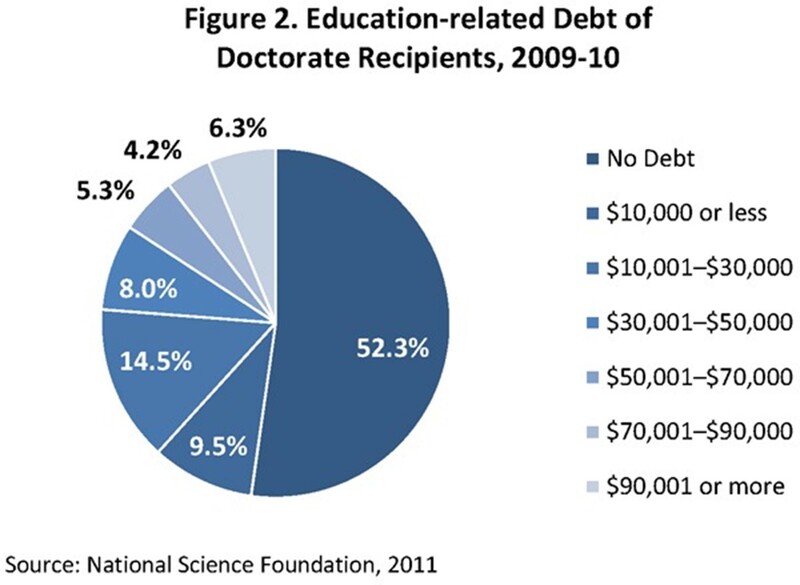 As you see, all these factors have one thing in common; all of them are analyzing debt. You need to have a higher credit score to make debtors trust you and grant you a loan, in order to make them believe that you will surely pay it back according to the specified timeline. A good score is necessary for everyone. However, a good credit score is determined on the basis of the credit score range. 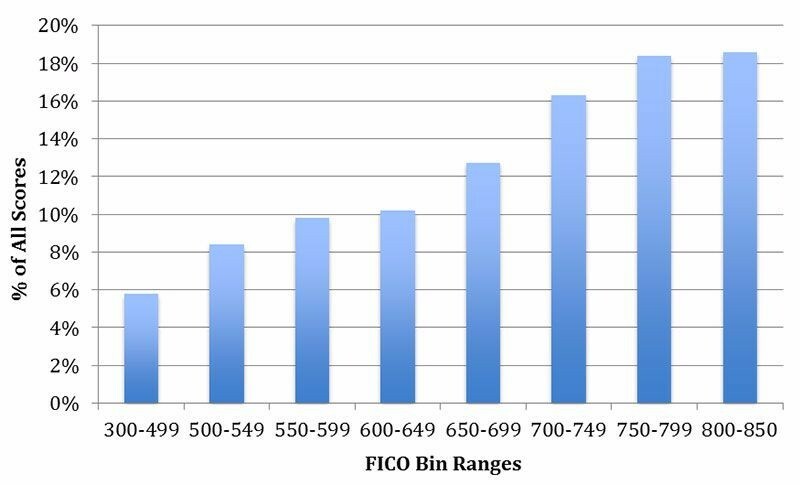 Generally, FICO scores have a 300-850 credit score range; and the good score is always the higher one because a lower score is always risky for the borrower, highlighting that you might or might not return the loan promptly. By mentioning all of this, the importance of having a good credit score cannot be understated. From qualifying to get a good job or helping you get a loan for you to afford luxuries, a good credit score can really make your life easy. We will be explaining why you need a good credit score in the next section. On the contrary, a bad credit history can prevent from getting loans to meet your expenses. Unfortunately, if you have a bad credit history, then you need not worry; you can improve it by following some of the tips we will be discussing in the further sections. There is no doubt that there are ranges determining a good credit score; however, there are situations where people can also have a zero credit score, which is actually a great thing, even better than a good credit score. When you fall to a zero credit rating, it actually signifies that you have a state that normally does not occur. This means that you are free from the burden of debt. In addition to that, when you have never taken credit in the past, it is likely that you will be granted credit in times of needs, making you a very trustworthy borrower. A good credit score helps determining your creditworthiness and trustworthiness. You should have or maintain a good credit score for a number of things. Let’s explore as to why you need a good credit score. 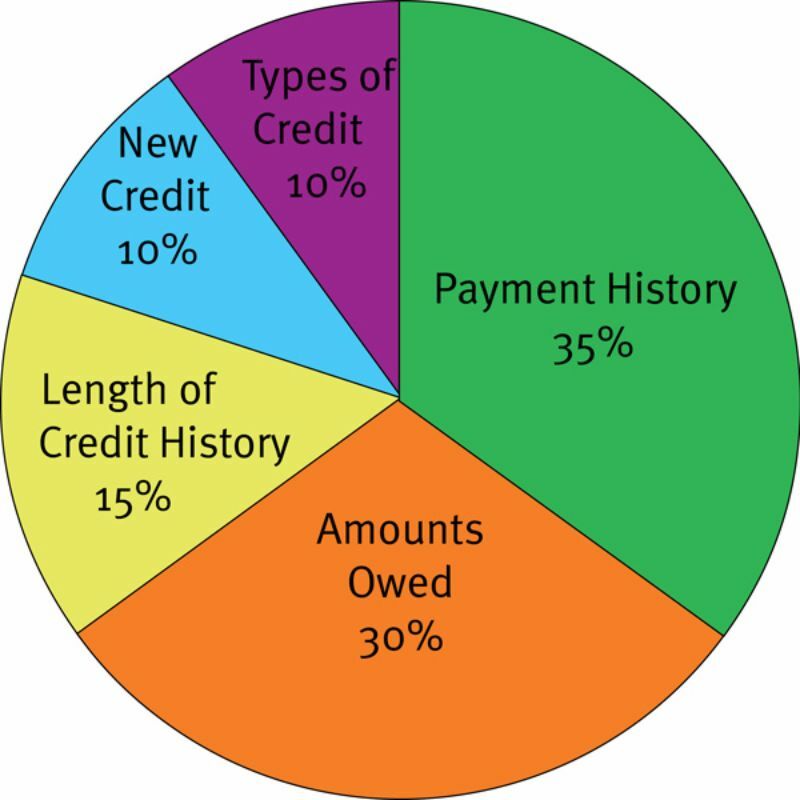 Often, there are employers who check the credit history of employees. Do you know why? They do this because they like hiring people who have a strong credit history, ensuring their reliability to the firm. This is the core reason why so many employers are running credit checks on their employees prior to hiring them. The insurance companies use the credit rating as an indicator to gauge what type of rate you deserve for your homeowners insurance, life insurance or auto insurance. It is best for people to have a higher credit rating as this ultimately highlights that you have a strong position and you are worthy of obtaining credit. Additionally, it gives them the satisfaction that you will surely pay the bills promptly and it is not risky to grant you insurance. In this way, people with a high credit are likely safe homeowners, safe drivers and have a longer life. A good and strong credit history helps you immensely when you are in the market to buy a home. Nowadays, lenders are required to have a credit score of 640 or more to purchase a home. Lenders normally do a business which is not able to guarantee them the finances they need to cover large, lump sum expenses. This usually happens when you borrow money to purchase a house. In this case, a bad credit score can really scare the real estate agents if they find you ineligible to purchase a property. On the contrary, a good credit score assures the real estate agents about the mortgage payments. You may require loan for anything such as purchasing car or any other luxury item. Banks do not just lend money to any random person without performing a background check. 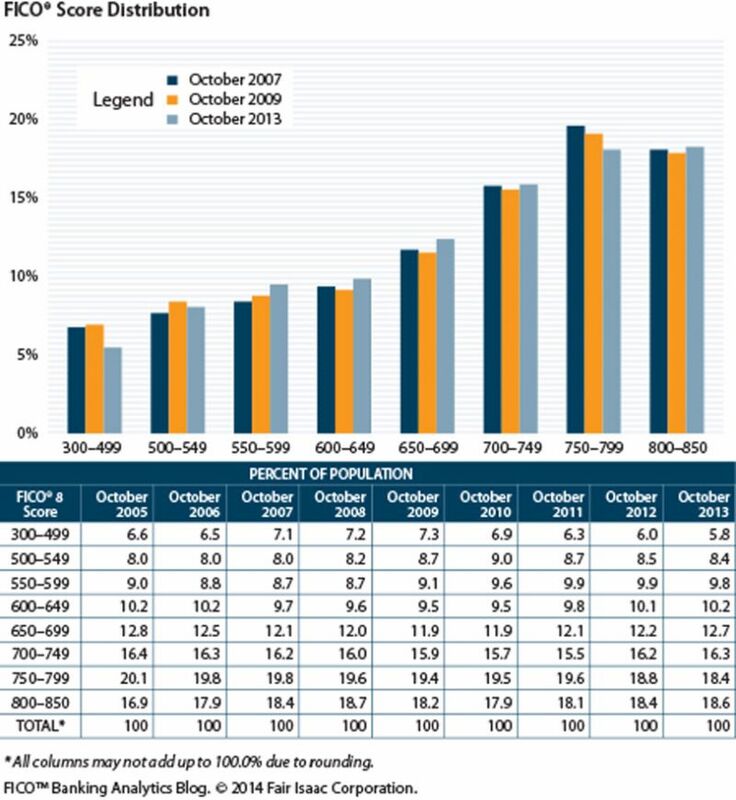 In addition to that, especially after the 2008 recession, lenders have become really specific about giving loans to borrowers. That is why the first thing banks require or check is your credit history or your credit score. A good credit score will surely be a signal for approval, but a bad credit history will stand in between you and your loan. When banks see that you have maintained a good credit history, they can also decide upon your interest rates which work in your favor. 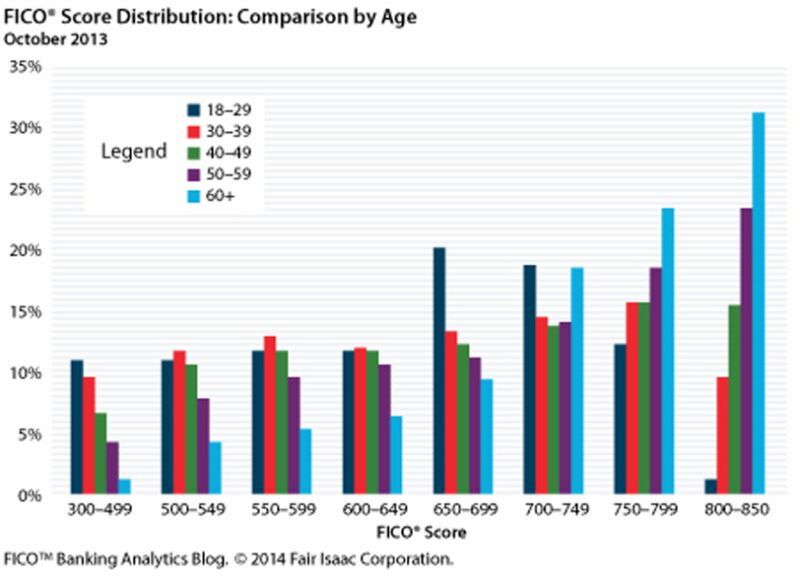 Banks want you to maintain an ideal credit score that is normally above 700. Those who maintain it, can get a low interest rate on loans. On the other hand, those who have a bad credit history or score, there interest will be much higher than they expect. Ultimately, high interest rates can make it merely impossible to pay off the high amount of balance. Thus, choose to maintain a good credit score if you want to get a loan at low interest rates. 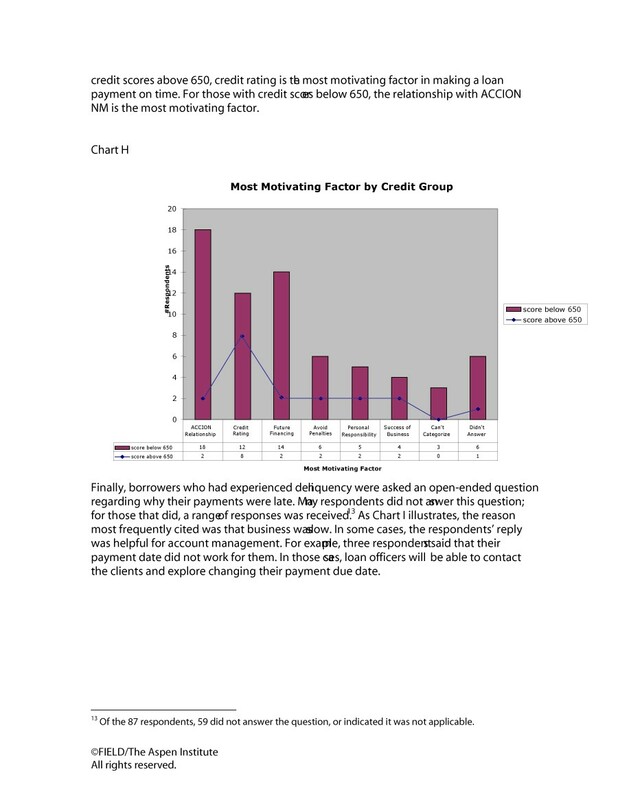 What are the Three Major Credit Agencies that Provide Credit Information? There are agencies which hold your credit information and entire credit history. There are 3 famous and major agencies that are responsible for the consumer credit scores and information, namely, Transunion, Experian and Equifax. All three of these agencies are responsible to collect the credit history of borrowers from multiple sources. Generally, these sources include employers, landlords, lenders, public records, payment receipts, current and past loans and some other data. On the basis of this information and data, they rate your performance accordingly with the help of a scoring system. 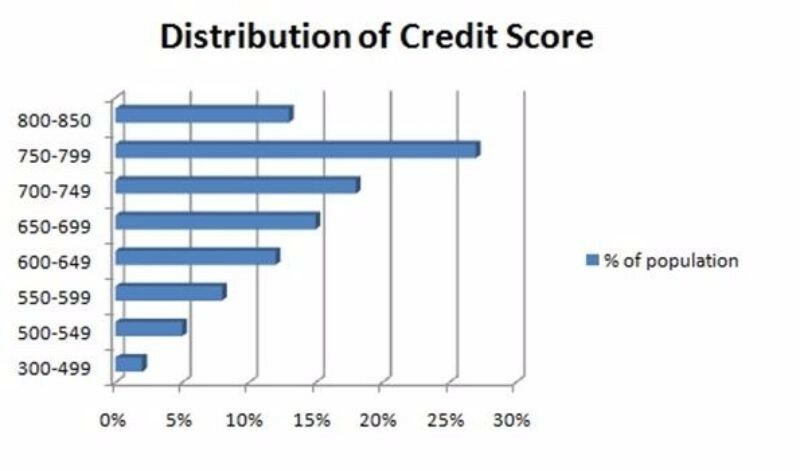 All these agencies have different ways to calculate and use different formulae to gauge the creditworthiness of borrowers, which is why the credit scores may vary. In general, every lender has its own criteria to determine the creditworthiness. 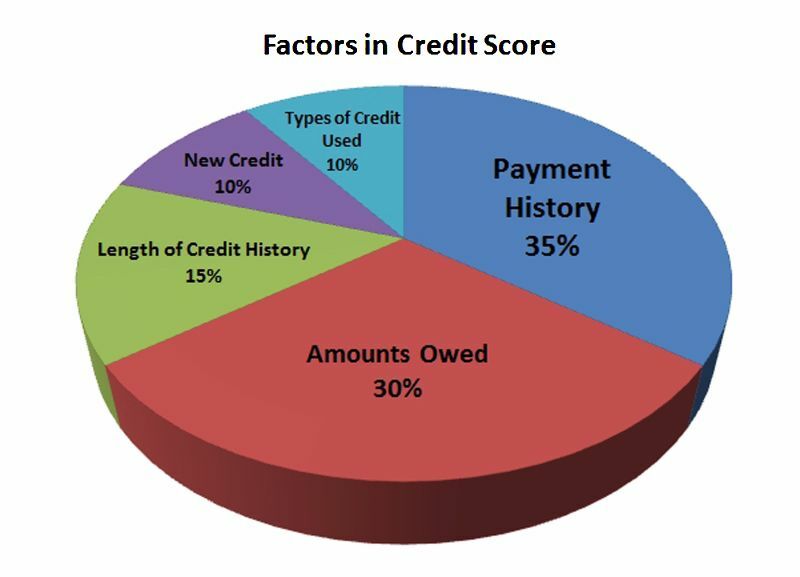 Although, the best way is to break down the credit scores into ranges to know your score and where you lie. Ranges help you in comparing where you want to go and where you stand. 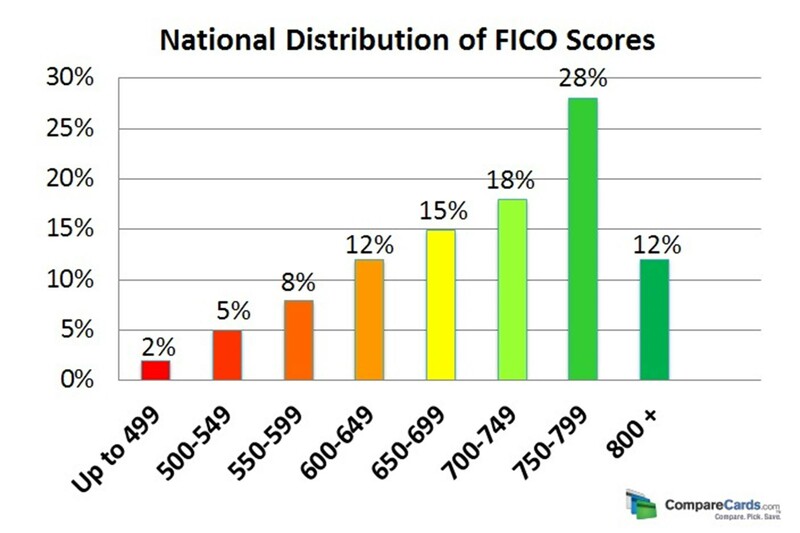 So, here is the credit score rating chart covering the credit score ranges, from excellent to bad scores, from the perspective of the FICO scores. If you have an excellent credit score, then you can qualify for anything. By lying in this range, you will be favored by potential lenders. This form of credit range is considered the best one as it highlights that you have managed all your finances flawlessly. It also shows that you have a history of credit without any overdue amounts, late payments or any other negative marks. In addition to that, it shows that you also have a stable employment history with multiple established credit lines. 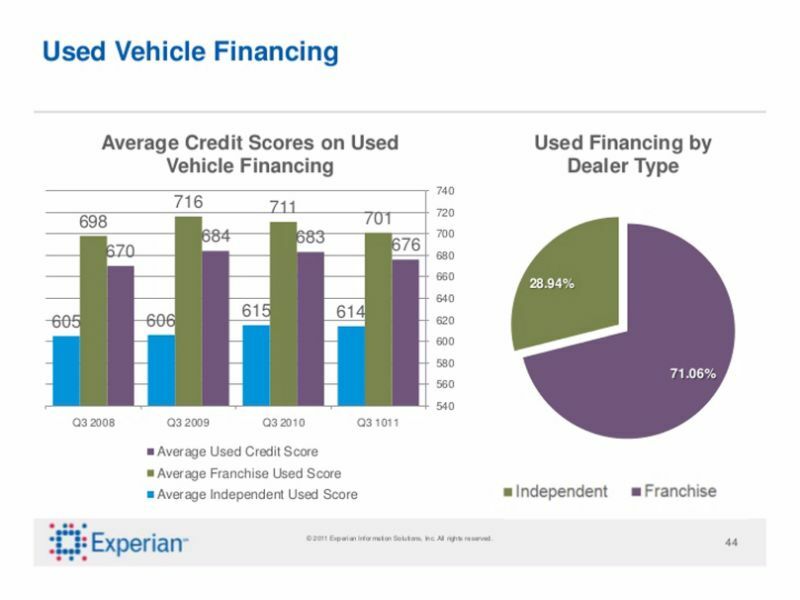 More often than not, lenders do not see any difference between this level of credit score and that of the excellent one. 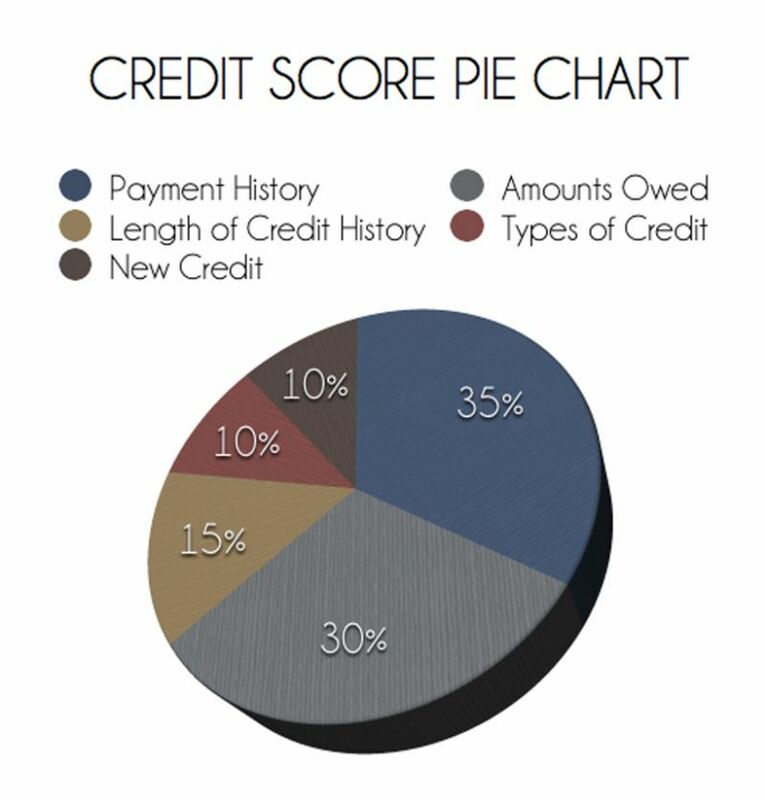 You are surely going to be approved if you go to a lender with this credit score range. There are chances that they might even consider you excellent, even at this range. However, there is a difference in between the excellent and very good credit score range, which is the debt to income ratio. 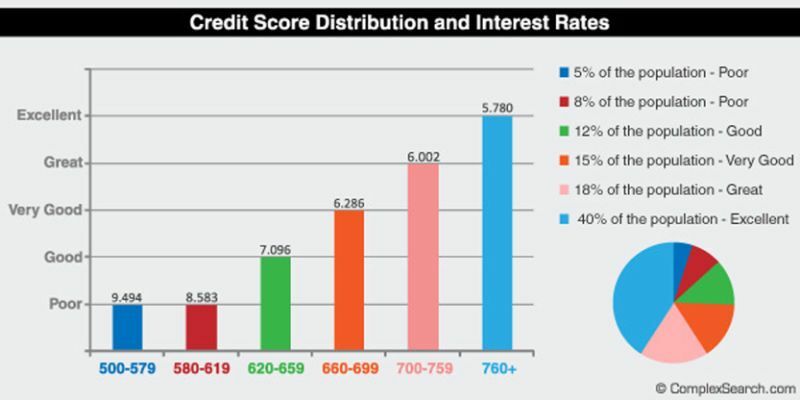 It is also worth mentioning that consumers at this level of credit score qualify for the best interest rates as well. A good credit score is also going to get approved if you ask for a loan. Being at this level also shows that you have managed your credit history very well; having had a few bumps in the long run but being a generally reliable borrower. 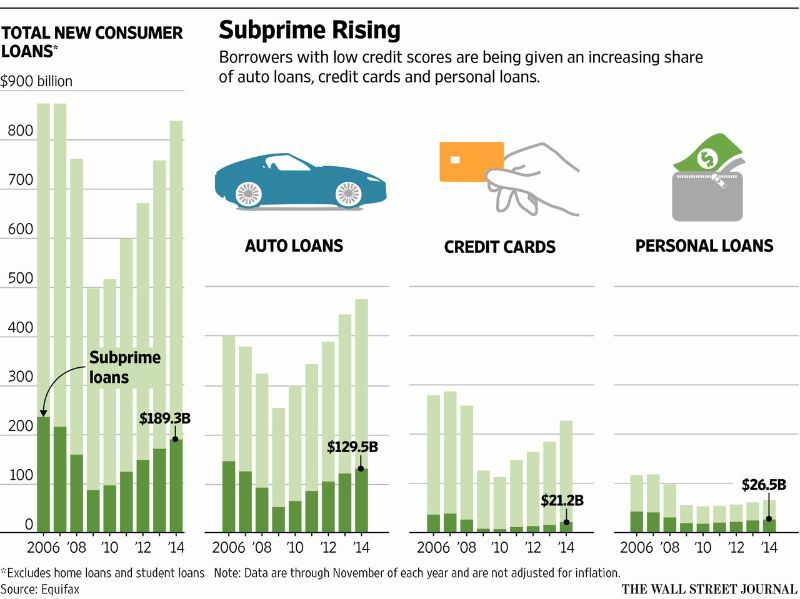 In addition to that, the range is considered as the median credit score range. If your credit rating falls in this range, then your chances of being accepted for a loan are great. 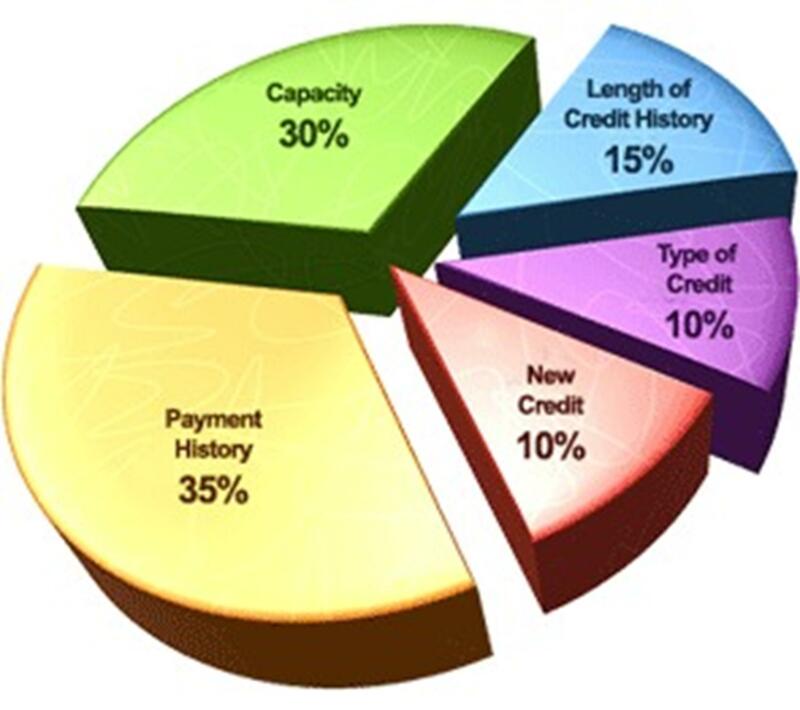 This type of credit score range is also called as an average credit core. 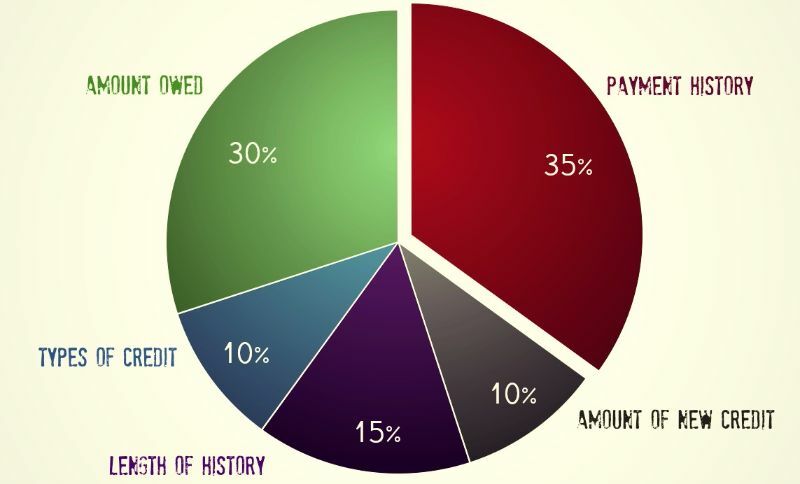 If you fall under this category or range, then this means that your financial situation is dwindling. This kind of range determines that you are not doing well; that you faced some trouble which caused your performance to follow a downward trend but are trying to re-build your financial position gradually. 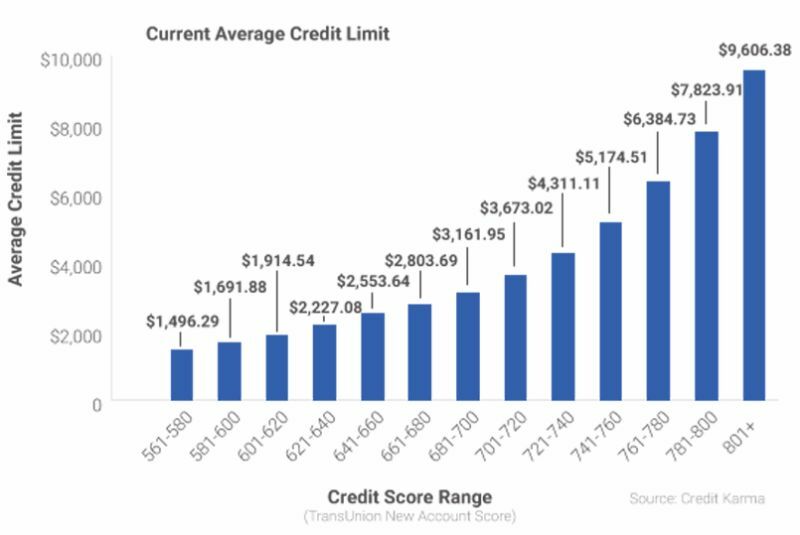 In this credit score range, you should expect a lender to charge you higher interest rates and an even higher fee along with higher insurance premiums. 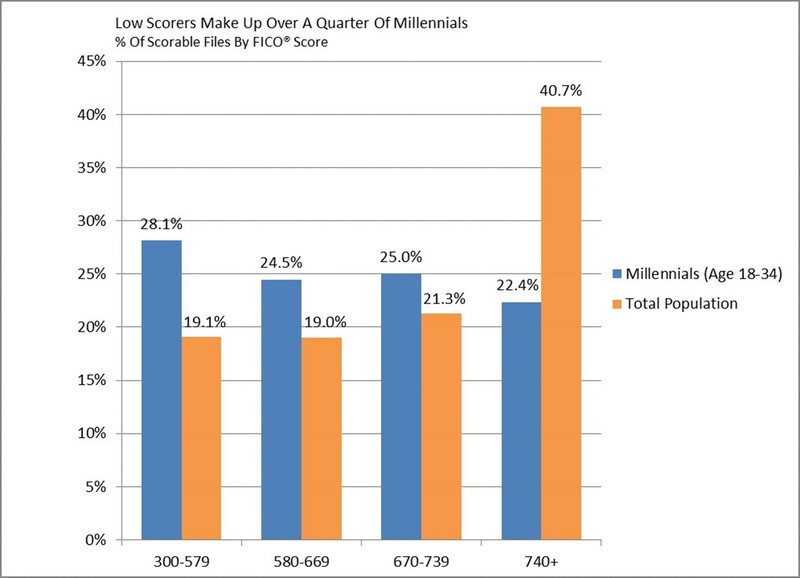 No one likes to have a poor credit score range. This credit range obviously determines the negative aspects and shows that you are really at a troubling point in your life. Additionally, it points out that your hardships did not let you maintain your credit rating and that you still have some ongoing credit issues. 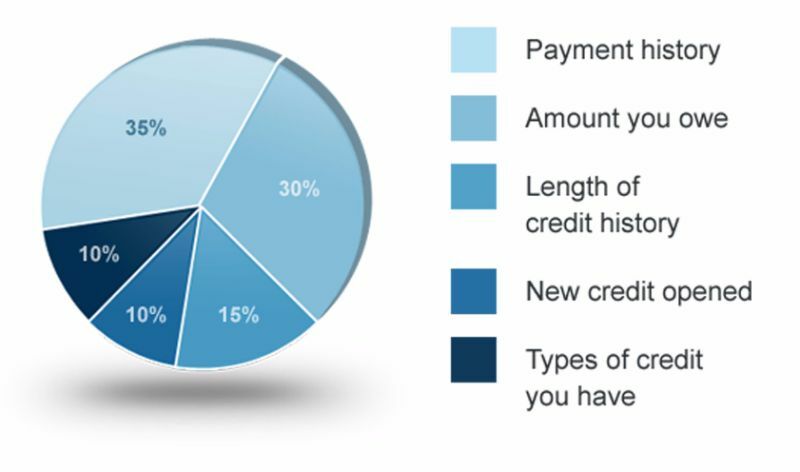 This credit range determines that you are poor at making payments, have a low balance in your account and are out of your credit card balance. You must expect to get higher interest rates from banks and a limited selection of their products and services in this credit score range. As it is quite obvious with its name; a borrower having a very poor credit score range will hardly be able to receive credit from banks or any other lending authority. This range determines that you are in the absolute lowest financial position possible and that you are not at all reliable for the loan. In this type of situation, you will have to face a very hard time to get credit. 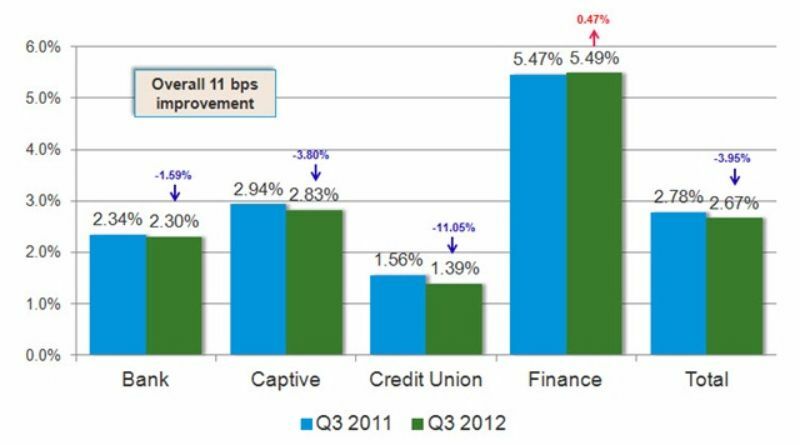 If you lie in this credit score range, then you need to improve your credit score immediately. You should pay off your bills promptly. You should use your credit card for the daily purchases. You should get a credit card with a low credit limit. Improving and maintaining your credit score can help you save money in a lot of ways. Also, businesses use it to figure out how reliable you are and therefore, you must always aim for the highest credit score to enjoy a number of benefits. Good luck!